The cruise ship SuperStar Virgo which is operated by the leading cruise line in Asia, Star Cruises has returned to the port in Hong Kong for the first time in six years. The SuperStar Virgo cruise ship has recently been upgraded with many new onboard features. So when it arrived at the Ocean Terminal in Hong Kong from Nha Tang passengers were ready to take full advantage of the refreshed ship. Passengers arriving at the terminal were welcomed by music and dancers which was arranged by the Hong Kong tourist board. The ship will be sailing from now for six months from the large city all the way through to 26th October 2014. The cruise line will be offering weekly cruises and a 1 night cruises to the China sea. Also a 13-day cruises will be offered which will make stops at 3 of the biggest cities in Taiwan including Taipei, Kaohsiung and Taichung. 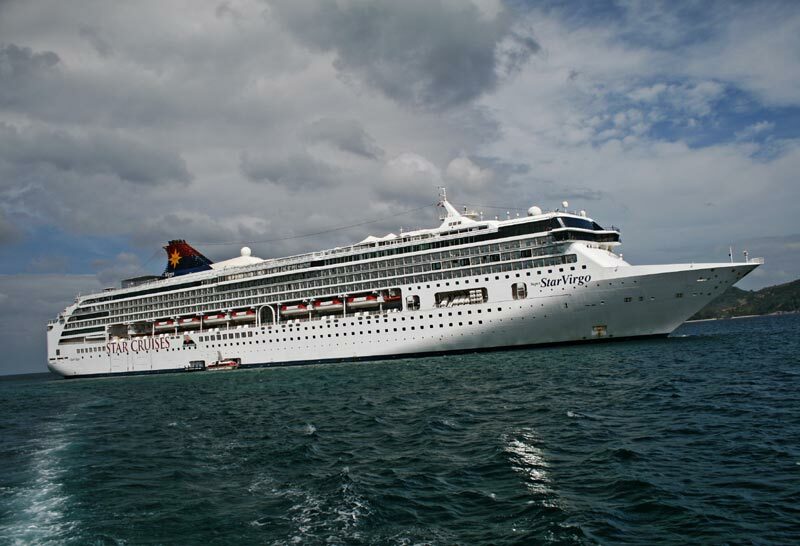 Star Cruises is a cruise line to watch and if you’ve already cruised around the Caribbean and Europe then Asia should be next on your list. The Asian cruise line has already ordered two huge 150,000 tons ships to be built by 2016 and 2017.